Last year I was suddenly and briefly transfixed by the story of Princess Kaiulani and the short lived Hawaiian monarchy. At this point I am not prepared to give any meaningful account of the fall of the last Queen of the island kingdom, nor the life of her niece the crown princess, except to say it was a great shame that the kingdom did not continue and that it was not returned after Annexation. Perhaps the tale is the more poignant because unlike other peoples of the Americas and Pacific, the Hawaiians had successfully begun to meld a constitutional monarchy with a tribal society. Making the best of a bad, situation instead of resisting the inexorable advance of European and American interference the leaders of Hawaii from Kamehameha the Great actively sought to maintain their independence by integration of indigenous and foreign culture. Utilising concepts from both worlds. The Kingdom of Hawaii therefore was no kind of “inferior” race that the “civilised” world needed to take in hand. If this model had been allowed to flourish who knows what might have happened, but instead the greed of big business and America’s brief flirtation with imperial ambition swallowed it. 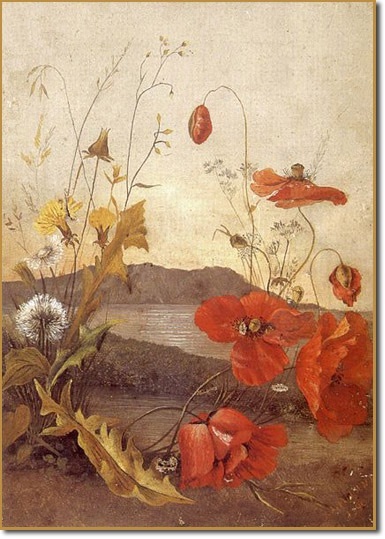 Poppies”, landscape of the Scottish countryside, oil on canvas by Victoria Ka’iulani Cleghorn, (father’s name) 1890. 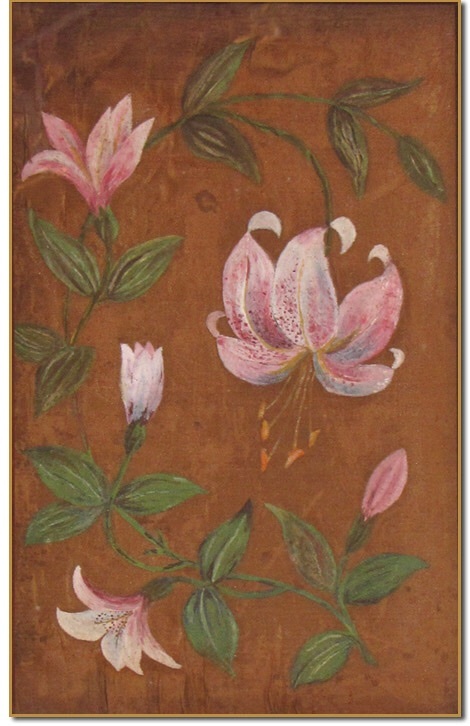 A letter written to her Father from Great Harrowden Hall, near Wellingborough, indicates that she painted this for her ‘Auntie Liliu’, Princess Liliuokalani. During the all too brief golden age of the Kingdom, presided over a court full of diversity and mixed traditions. They entertained heads of state and patronised artists, offering a sanctuary for the perpetually ailing Robert Louis Stevenson who befriended the father of the Crown Princess, Victoria Kaiulani (Cleghorn). In the spirit of the age, & in keeping with the role the Hawaiian monarchy wished to play in it, the princess was to be sent abroad, to Britain for a formal education. Before she left her friend Stevenson penned a small farewell poem in her autograph book. 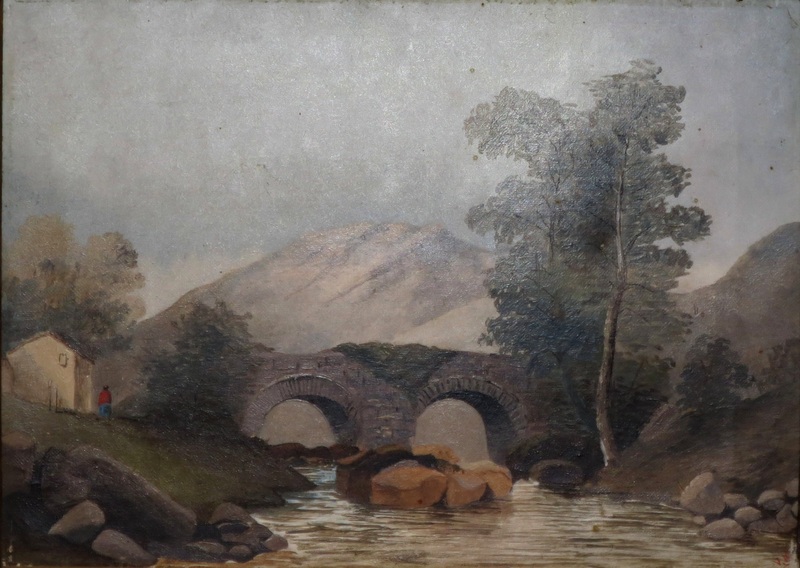 Scottish Landscape, oil on canvas painting by Princess Victoria Kaiulani, c. 1891, Bishop Museum. In 1894, Stevenson died, but though saddened, Kaiulani’s world had already fallen apart. The year before a perfunctory telegram had announced flatly that the monarchy had been abrogated. The same year that Stevenson passed away the Republic of Hawaii was created, a step that lead to American annexation in 1898. The princess died in 1899 of inflammatory rheumatism, in Hawaii, brought on by a bout of pneumonia contracted the year before. Her legacy is one of romantic tragedy & idealism, she was the hope of her people, strong & couragous in many ways but indeed also as her old Scottish friend alluded in his touching little poem, as fragile & delicate as an Island Rose. 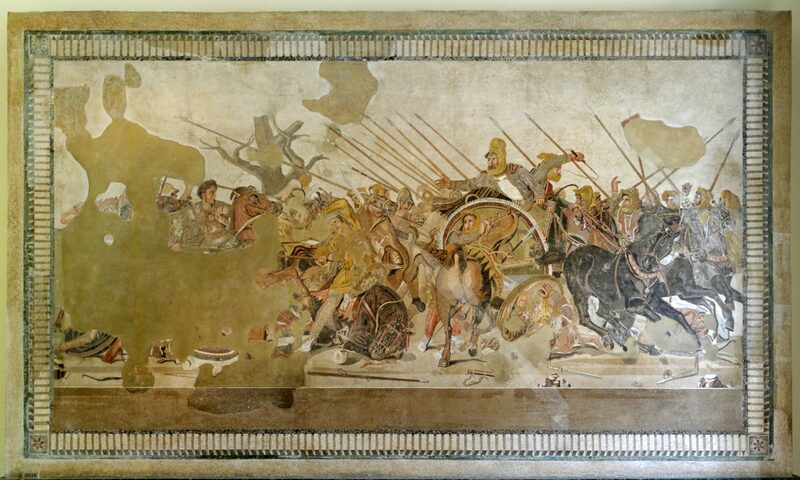 How the Peacemakers made the 5 nations bury the Hatchet and formed the foundation of America. The Battle of Bushy Run 1763.